Occidental College has an acceptance rate of 46 percent. The admission process is fairly selective, and applicants will generally need grades and standardized test scores that are above average to be admitted. Students can apply through the Common Application, which can save time and energy when applying to multiple schools. Applicants will also need to send in transcripts, SAT or ACT scores, and a letter of recommendation. Occidental College is a private liberal arts college located on a 120-acre campus in the Eagle Rock neighborhood of Los Angeles, about eight miles from downtown. The location has a suburban feel with lots of coffee houses, restaurants, galleries and stores. Occidental College is highly selective with about 90% of students coming from the top 25 percent of their high school class. The college prides itself on the diversity of it student body and its academic excellence. 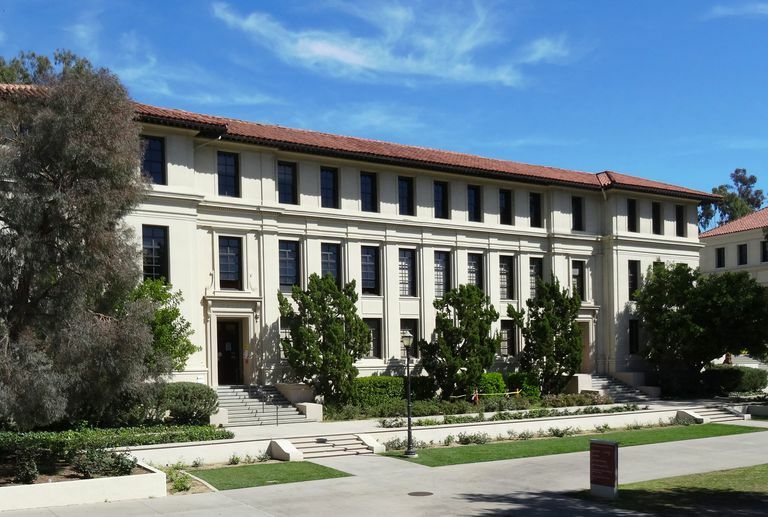 For its strengths in the liberal arts and sciences, Occidental College was awarded a chapter of the prestigious Phi Beta Kappa Honor Society. Popular majors include biology, economics, psychology and English; academics are supported by a 10 to 1 student/faculty ratio and an average class size of 16. In athletics, the Occidental Tigers compete in the NCAA Division III Southern California Intercollegiate Athletic Conference. The college fields ten men's and eleven women's varsity sports teams.